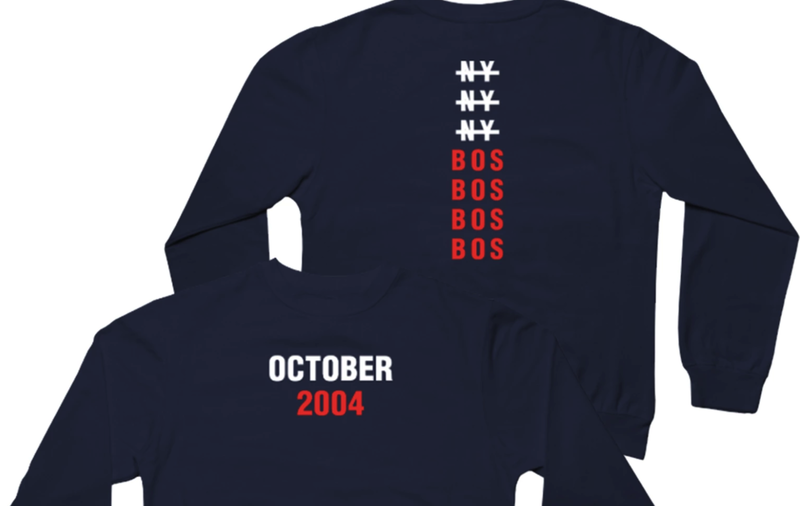 Red Sox icon David Ortiz is introducing a new line of apparel that celebrates the historic (and still unduplicated) 2004 ALCS comeback. During December, you can purchase the limited edition ‘Original Comeback’ merchandise, with all proceeds going directly to the David Ortiz Children’s Fund. The charity helps children who do not have access to the critical pediatric services they need. You can purchase the merchandise HERE.